U.S. Defense Secretary Leon Panetta is acknowledging publicly the key role a Pakistani doctor who assisted the United States ahead of the strike on Osama bin Laden's compound last May that killed the terrorism mastermind. 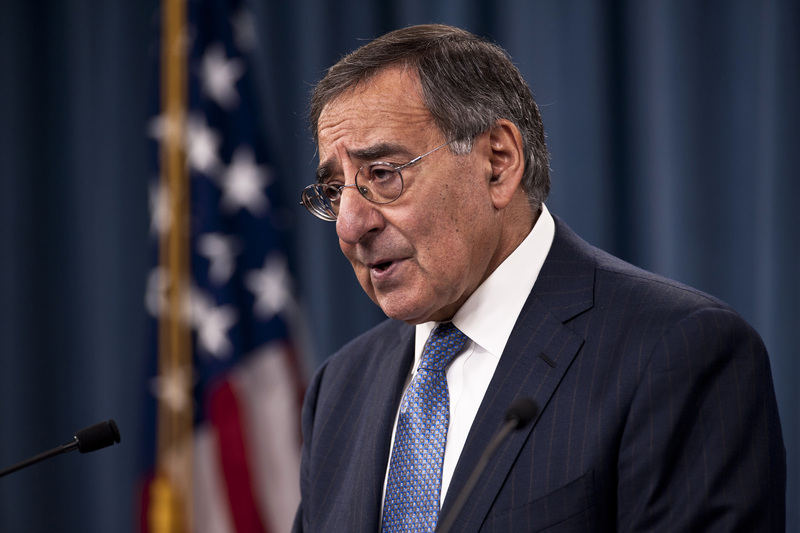 The doctor who provided key information ought to be released, Panetta told CBS's "60 Minutes" in a segment set to air Sunday. "I'm very concerned about what the Pakistanis did with this individual," Panetta told CBS. "This was an individual who in fact helped provide intelligence that was very helpful with regards to this operation. And he was not in any way treasonous towards Pakistan." Dr. Shakeel Afridi helped the CIA use a vaccination campaign to collect DNA samples from residents of bin Laden's to verify the terror leader's presence there. 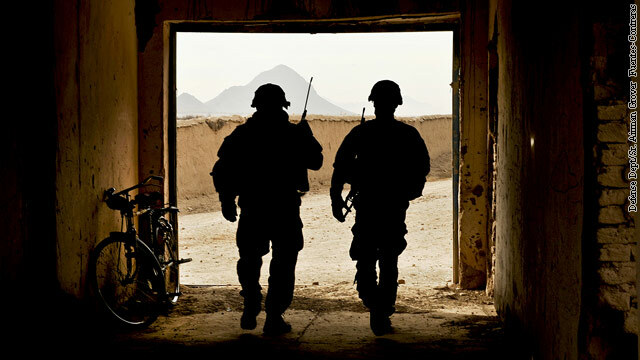 The U.S. military has been at war for more than a decade, its longest stretch of continuous fighting ever. But the new budget released this week by Secretary of Defense Leon Panetta includes a mandate for new training in how to fight a war. Why does a battle-hardened Army need training on how to fight a war? Look at it this way. The Army is like a football team that for the past 10 years has been forced to play soccer. Now the soccer game is nearly over, and they have to prepare for the Super Bowl. Sure their kicking game may be solid, but they haven't thrown a forward pass in years. "You've got some artillery officers who've never fired a gun, certainly not in a combat situation," Pentagon spokesman Capt. John Kirby explained. We should stop here and explain. The Army does not call those things that a soldier carries and fire bullets to be "guns." Those are called rifles or sidearms. A "gun" is a large cannon-like weapon that fires rounds the size of your head, if not bigger.